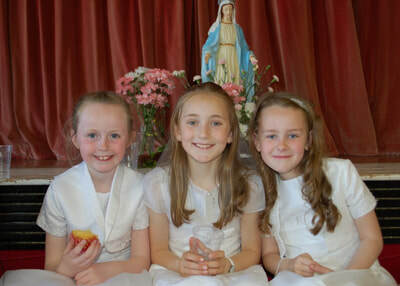 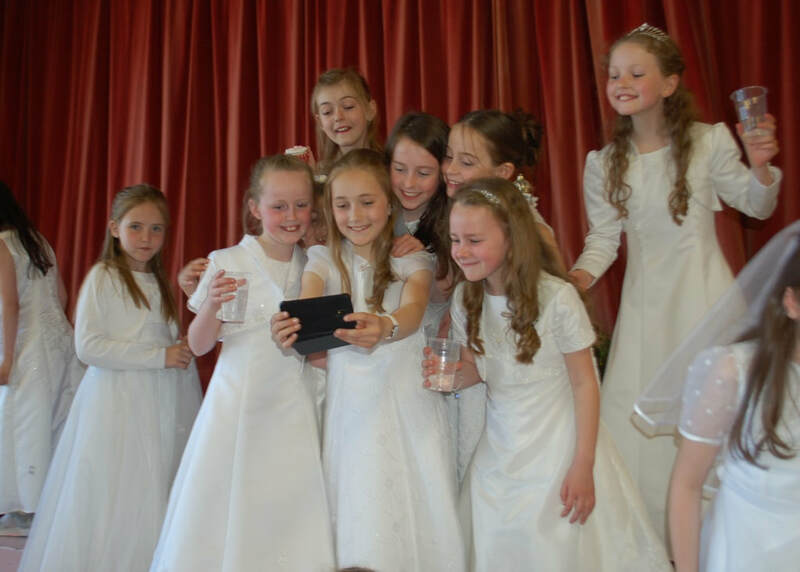 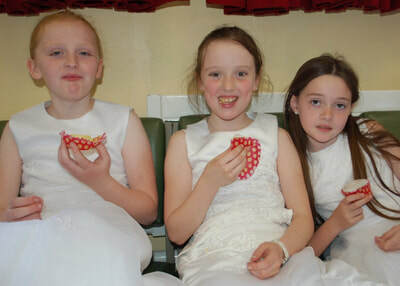 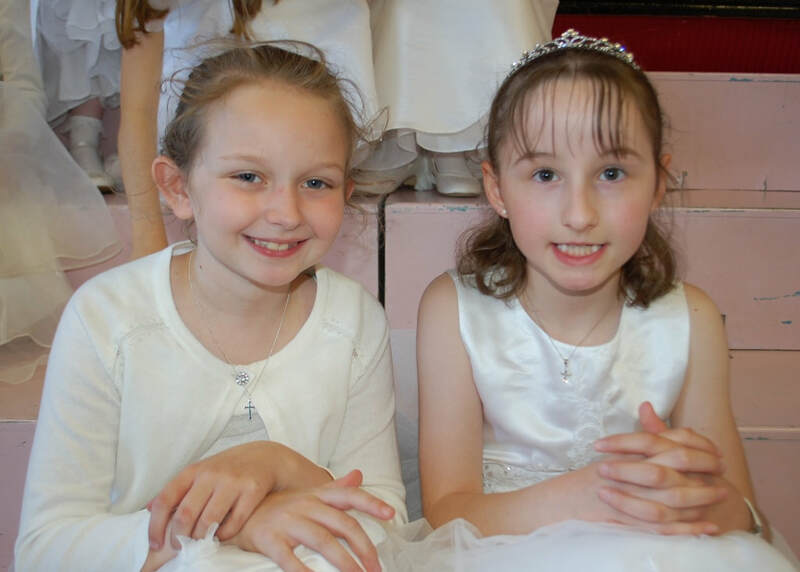 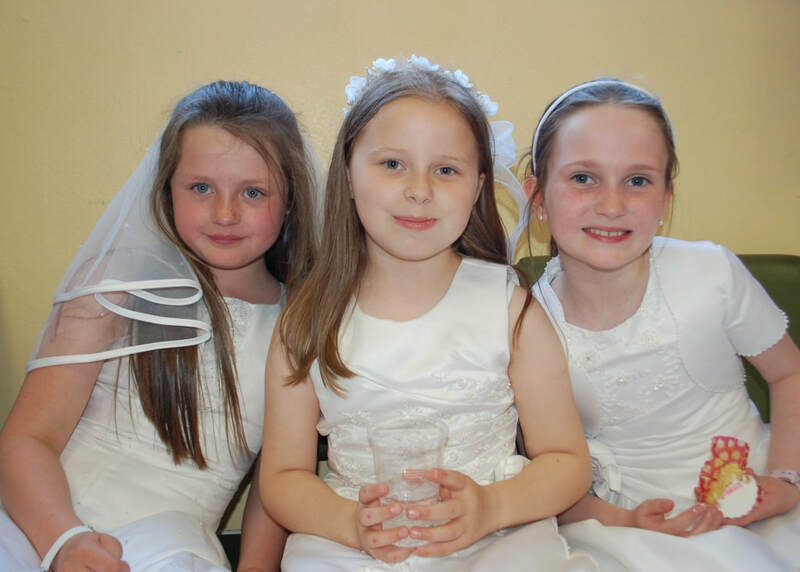 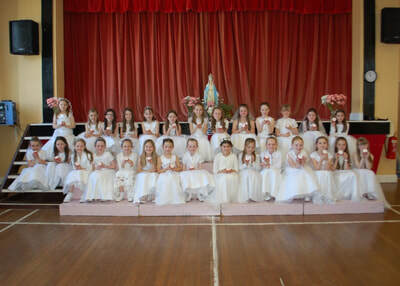 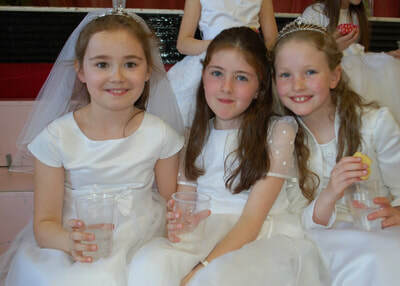 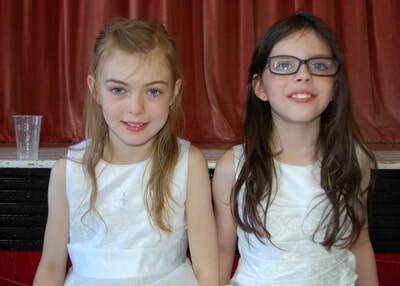 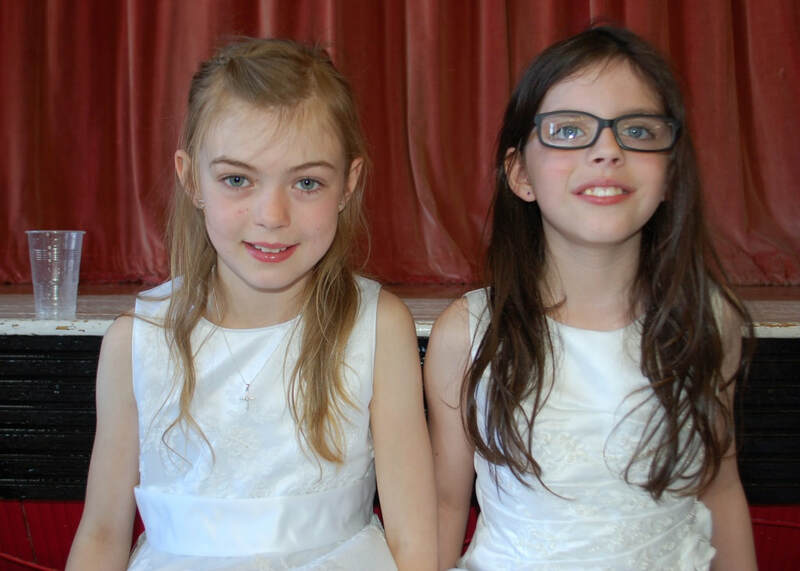 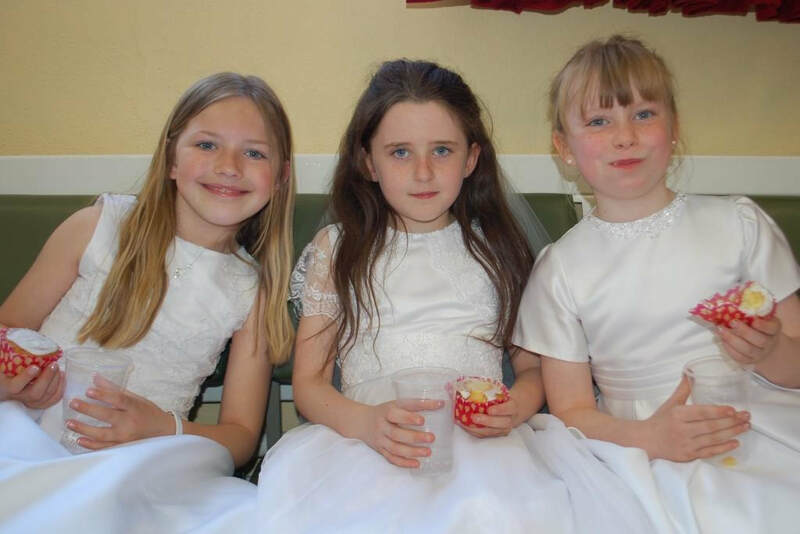 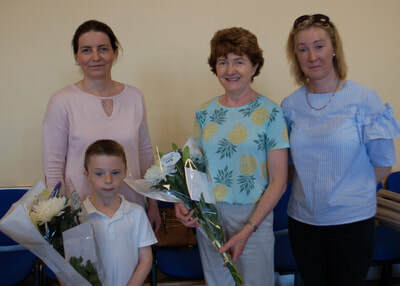 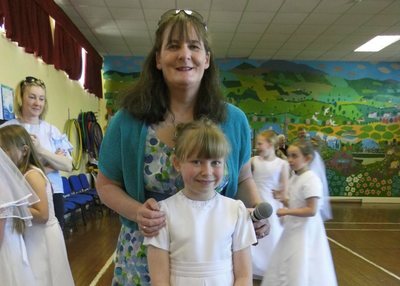 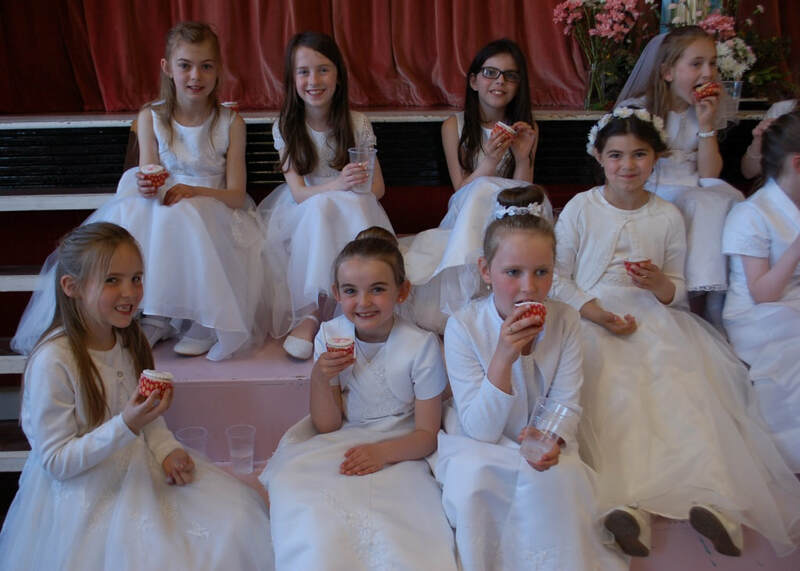 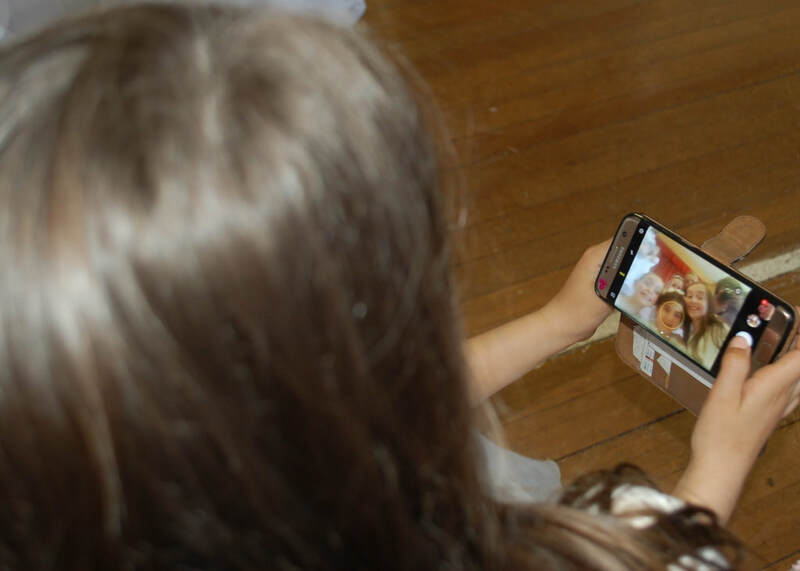 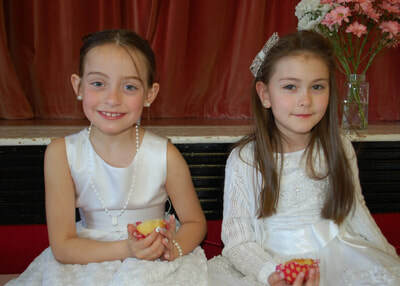 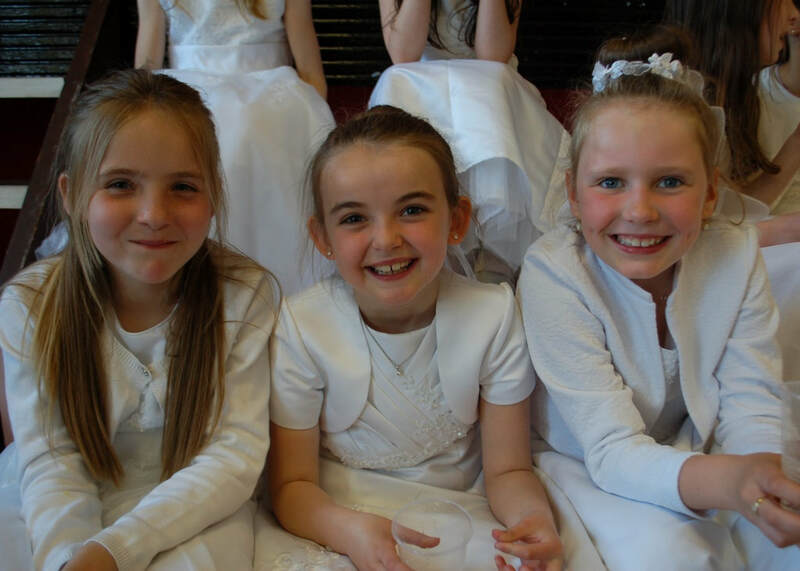 Huge congratulations go out to the 28 wonderful girls who received their First Holy Communion in the Parish Church on Sunday May 20th. 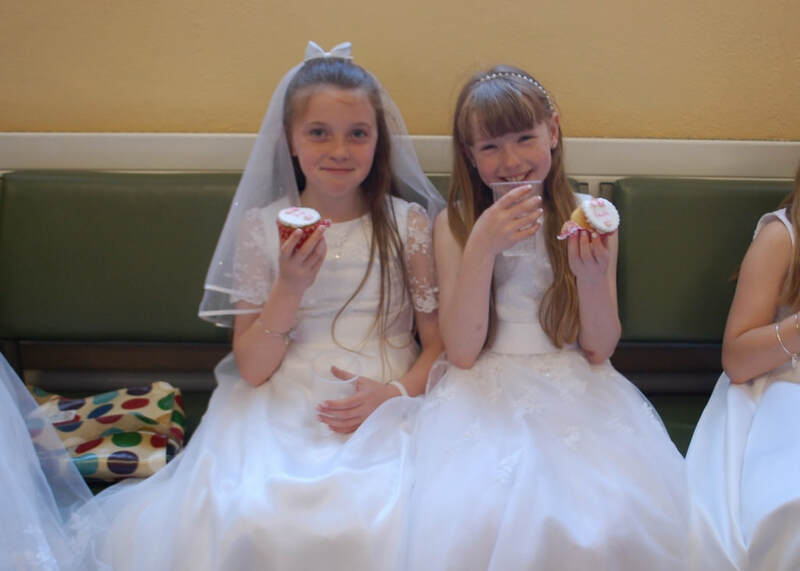 This really was a special day for the girls, their families and their teachers Ms Walsh and Ms Coughlan. 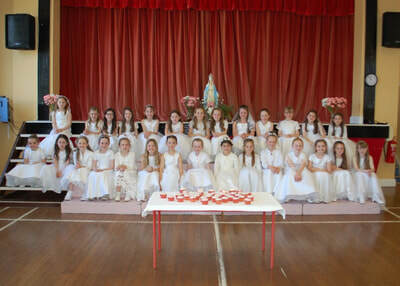 To mark the occasion the girls were treated to a special reception in the Halla following the May Procession. Each girl was presented with a special cupcake with her name on it and they were given refreshments and had time to enjoy the occasion with their friends. Thanks so much to the Parents' Council who organised this lovely treat for the girls!